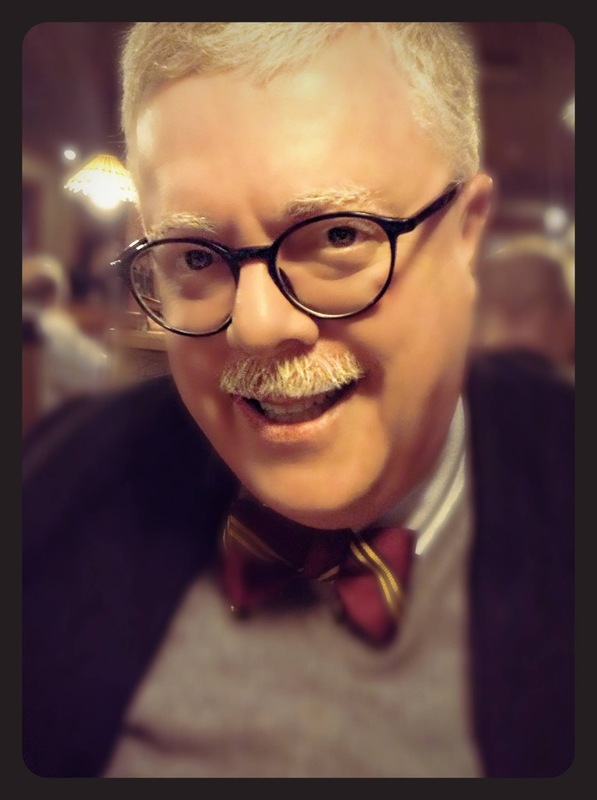 Bruce Meyer has previously been featured on Reading Recommendations promoting his own book of poetry and with a guest post about writing on my main blog. He’s back now with news of an anthology he has edited for Exile Editions that I believe is an important publication. With the world facing the greatest global crisis of all time – climate change – personal and political indifference has wrought a series of unfolding complications that are altering our planet, and threatening our very existence. Reacting to the warnings sounded by scientists and thinkers, writers are responding imaginatively to the seriousness of changing ocean conditions, the widening disappearance of species, genetically modified organisms, increasing food shortages, mass migrations of refugees, and the hubris behind our provoking Mother Earth herself. These stories of Climate Fiction (Cli-fi) feature perspectives by culturally diverse Canadian writers of short fiction, science fiction, fantasy, and futurist works, and transcend traditional doomsday stories by inspiring us to overcome the bleak forecasted results of our current indifference. Authors: George McWhirter, Richard Van Camp, Holly Schofield, Linda Rogers, Sean Virgo, Rati Mehrotra, Geoffrey W. Cole, Phil Dwyer, Kate Story, Leslie Goodreid, Nina Munteanu, Halli Villegas, John Oughton, Frank Westcott, Wendy Bone, Peter Timmerman, Lynn Hutchinson Lee, with an afterword by internationally acclaimed writer and filmmaker, Dan Bloom. Quick description: This book of poetry examines our relationship to the world in both the elemental and the spiritual sense. 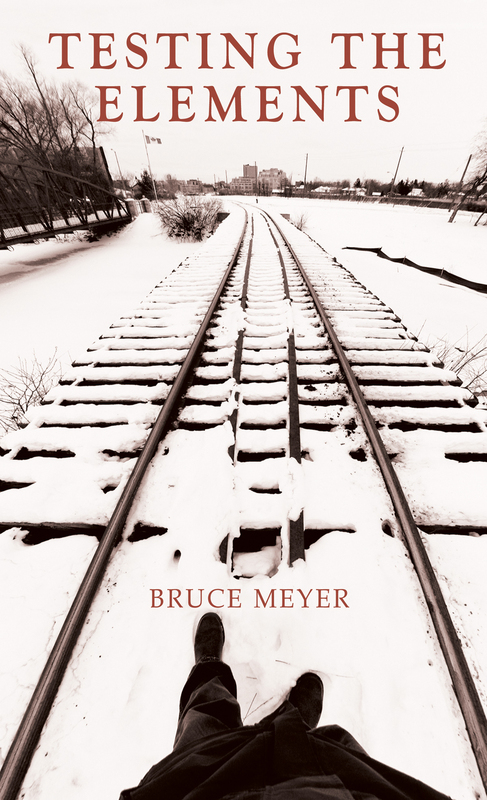 Bruce Meyer is author of 40 books of poetry, short fiction, non-fiction, literary journalism, and pedagogy. He is the inaugural Poet Laureate of the City of Barrie. A book about hockey and tragedy, Time of the Last Goal: A Passionate Poetics of Hockey (Black Moss, Oct); a book on dogs (non-fiction); a collection of short fiction, A Chronicle of Magpies (Tightrope, June); a collection of sonnets, The Seasons (Porcupine’s Quill, May); a play, several short books of non-fiction; an edition of a lost WWI novel (Oxford, Sept). Bruce gave me permission to reprint a wonderful post as an update on Reading Recommendations.